US military cancels $300 million in aid after Pakistan fails to act against insurgents. The US military will cancel $300 million in aid to Pakistan after the country failed to act against insurgents, Reuters reported. According to Pentagon spokesman Lieutenant Colonel Kone Faulkner, the decision is "due to a lack of Pakistani decisive actions in support of the South Asia Strategy." He noted that the money will now be spent on "other urgent priorities," pending Congress' approval, and noted that Congress had stripped Pakistan of $500 million earlier this year. 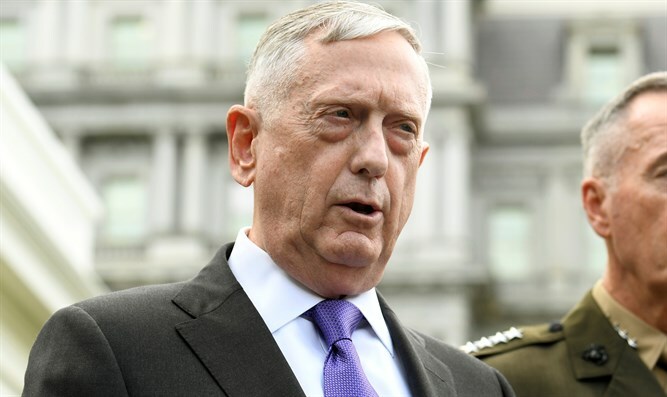 US Defense Secretary Jim Mattis said Pakistan could regain the funding if it began going after insurgents. Currently, Pakistan denies that it harbors insurgents who are fighting in Afghanistan. One Pakistani official told Reuters that a formal US decision on aid had yet to be issued, but that he expected an announcement by the end of September.